The wildfire in Colorado is all over the news—and Colorado’s citizens are in our thoughts—this week. The evacuees will have a lot to deal with when they get back home. We certainly hope that they have homes to come back to and if they do, those homes will have a very strong smoke smell that no one likes to live with. Jon Nelson sent me a story of a recent project removing smoke odor from a home after a house fire and the treatment we used would also apply to smoke smells from a forest fire or wildfire that burned near your home. 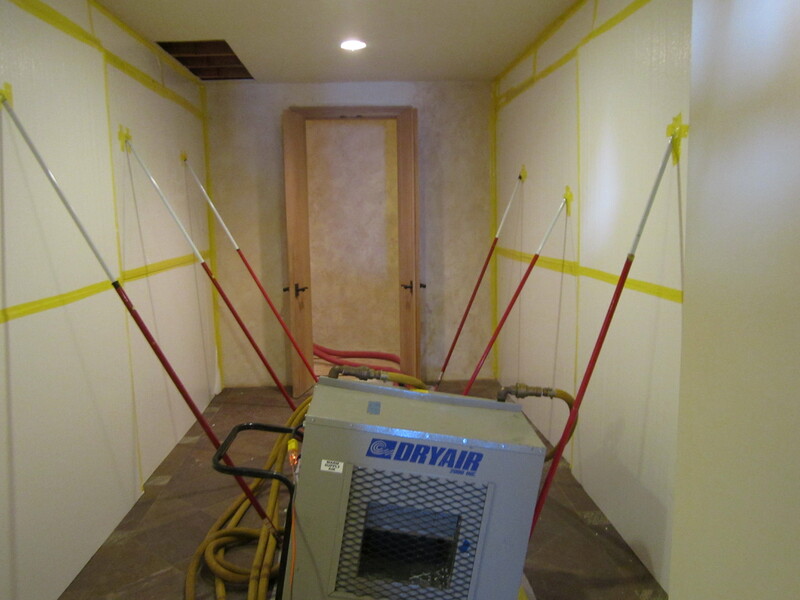 The project was done by our Moorpark office and used ThermaPureHeat to eliminate the smoke odor. A small kitchen fire in a Malibu home impacted the entire structure with smoke. We didn’t have to worry about the owner’s personal belongings—they had already been sent out to be cleaned elsewhere. Our client was averse to using chemicals, ozone or encapsulants to restore the home because of his wife’s high sensitivity. Their consultant recommended heat treatment for removal of the smoky smell and when we investigated the situation, we agreed that heat treatment would definitely take care of the problem. It was going to be a big job, but it would work and protect the health of the lady of the house. 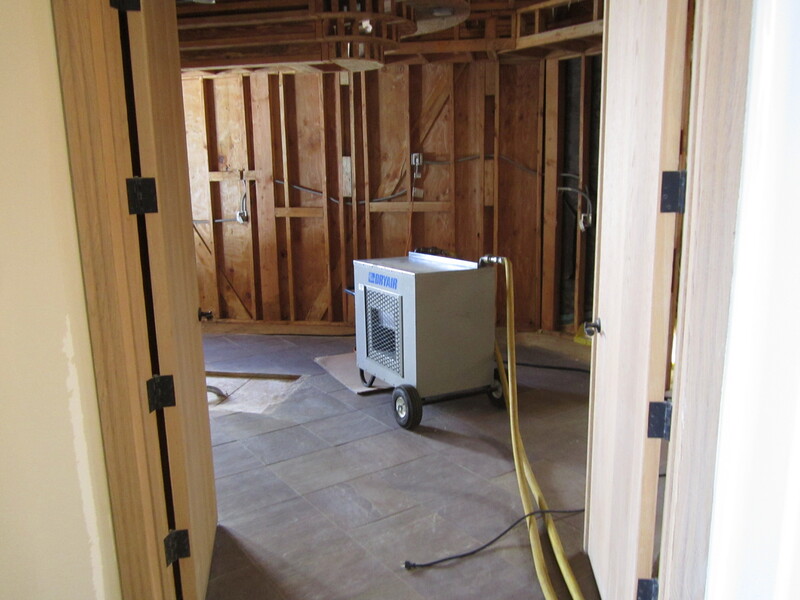 We used a variety of equipment including our new electric heaters and hydronic drypro trailer and raised the interior temperature of the house to about 120 degrees and held it there for 15 straight days. This process utilized about 3000 cubic feet of air per minute. We also added moisture to the air to accelerate the process of odor removal. Happily—and as expected—15 days of heat did the trick. When the client returned to the home, he could not detect an odor and declared the project completed successfully! We would like to thank Don of our Moorpark office not only for thinking outside the box to use ThermaPureHeat for this necessary service and for taking on a challenging project and making it work! ThermaPureHeat can be used to achieve success in many situations: bed bugs, termites and other pests; structural pasteurization; construction drying; mold remediation; and odor elimination. If you have any project which could benefit from high temperatures, please contact AirTek for a consultation! And don’t take any chances with fireworks during your Independence Day celebrations!